This morning marked the fourth of eight scheduled meetings for 2011 by the Bank of Canada. 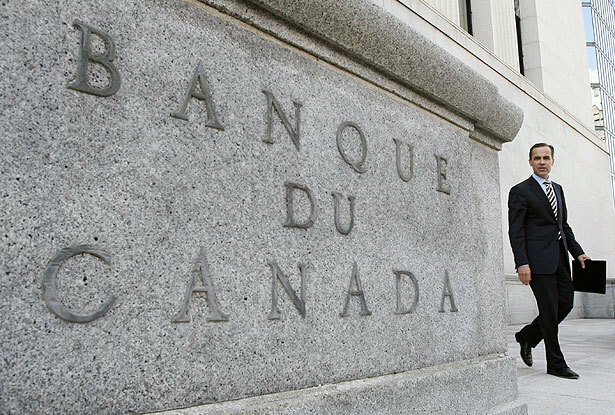 No surprises, the BOC left the rate unchanged. This keeps the Bank Prime rate at 3.00% and keeps those Variable rate mortgages well under 3.00%. Great news for borrowers. Previous Previous post: Spring market means lower mortgage rates..and some more creative financing. Next Next post: U.S. looking at Canada’s mortgage and banking yet again..